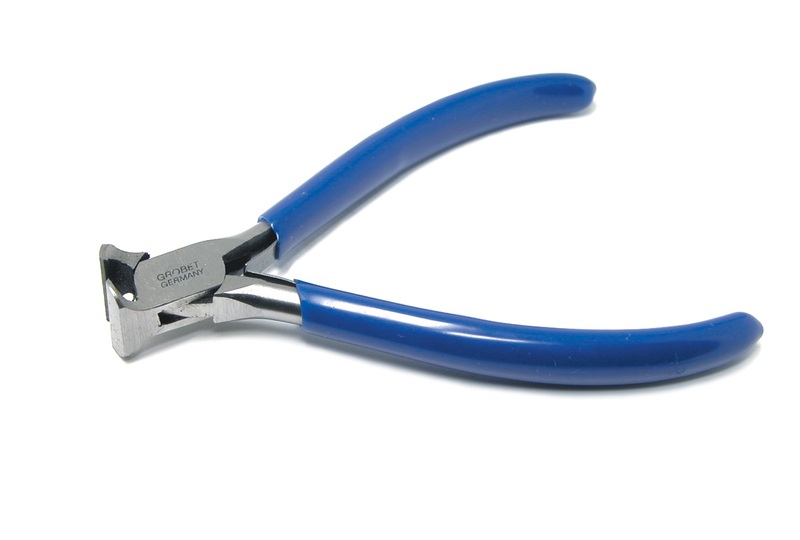 End Cutting Pliers Full Sized 4-1/4 Length Flush Cut Soft Wire Germany | QTE North America, Inc. Flush cutting edges are for precision cutting of soft wire. Jaws are set at right angles for getting close to work.